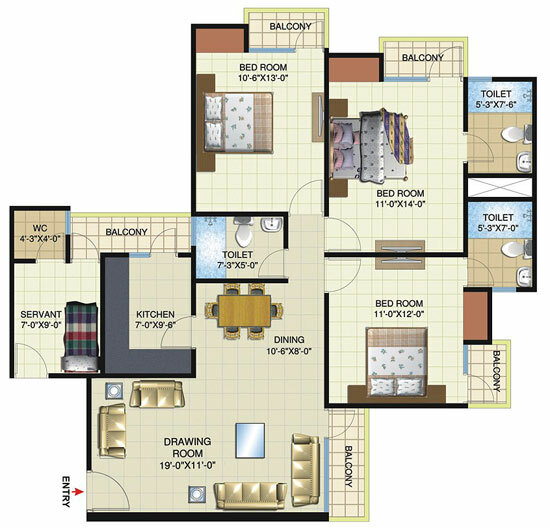 Project Address Noida Extension, Greater Noida, Uttar Pradesh, INDIA. 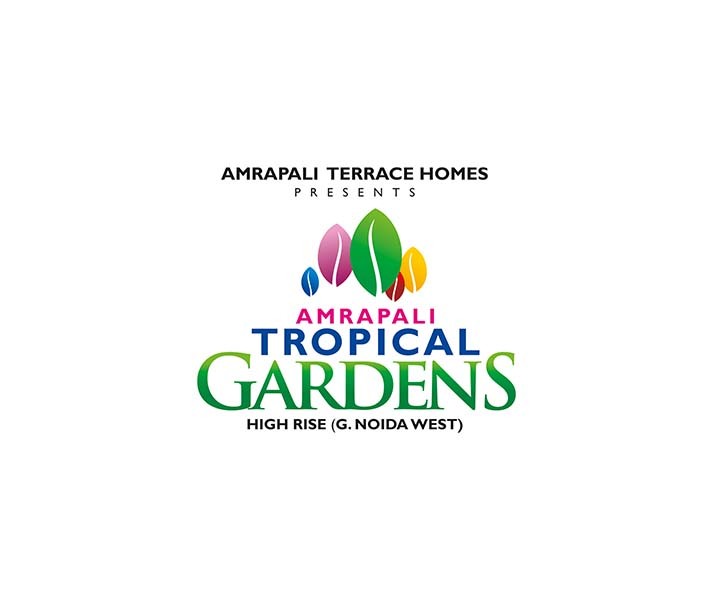 The renowned Amrapali Group is progressing in the real estate industry year by year by launching high rising projects. 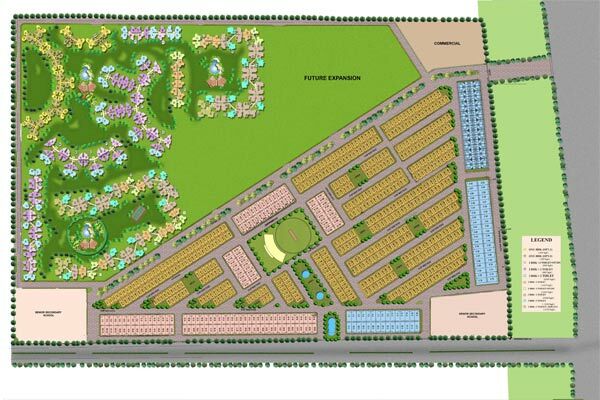 The giant has again proposed a wonderful residential project viz. 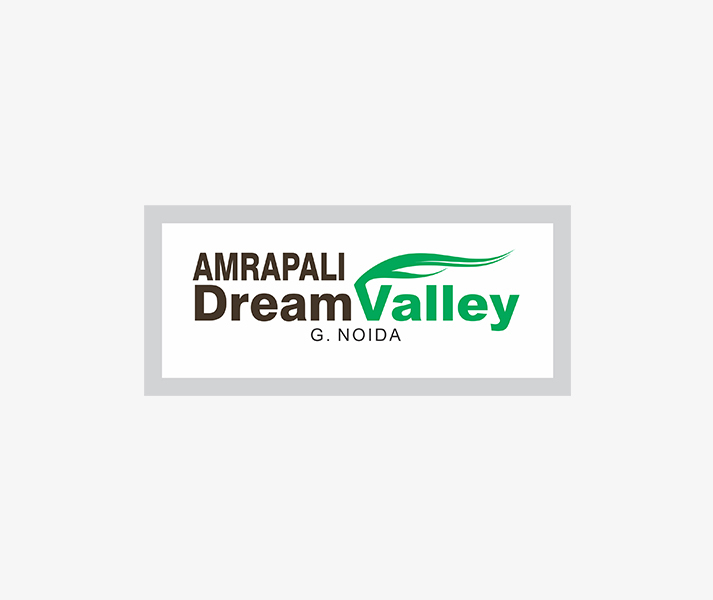 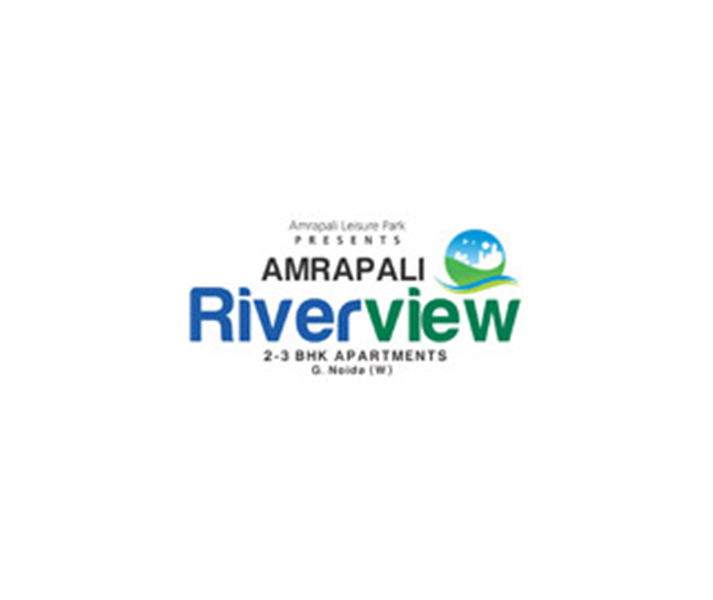 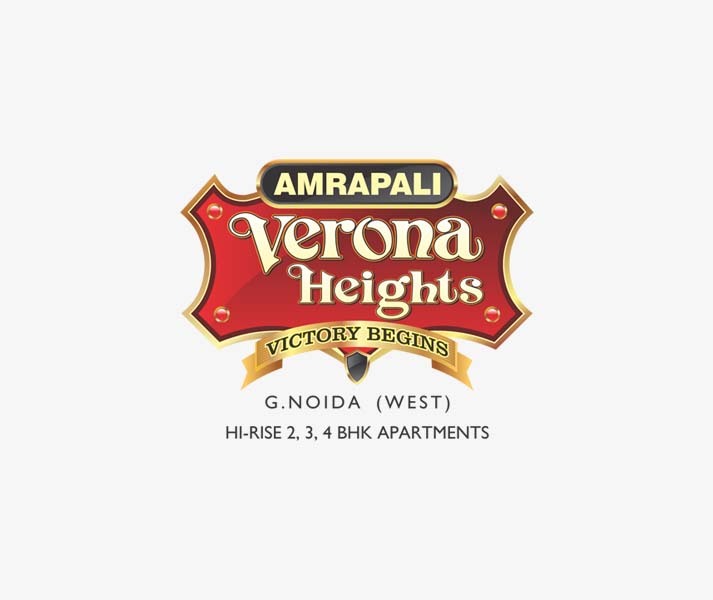 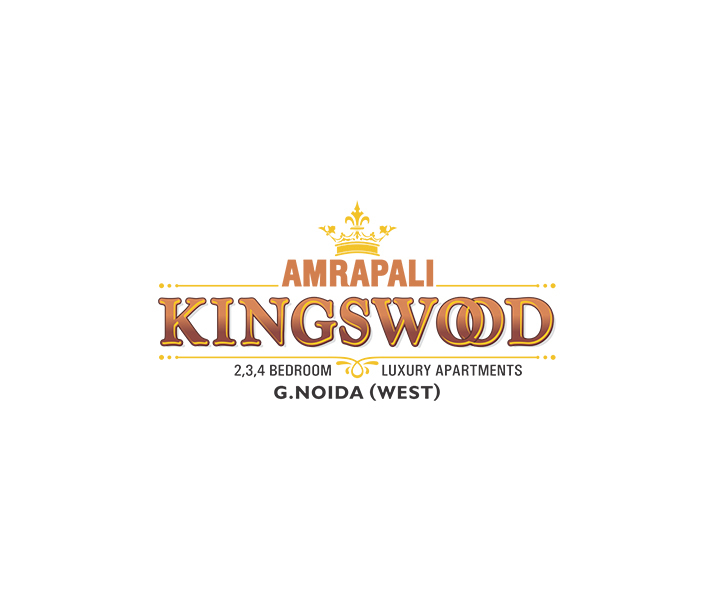 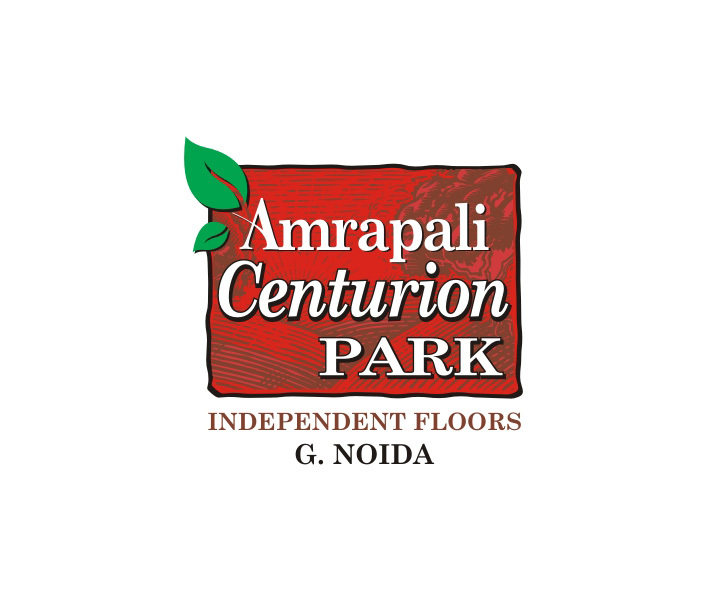 Amrapali Dream Vally High Rise that is located in GH-09, Tech Zone-4, Greater Noida, West. 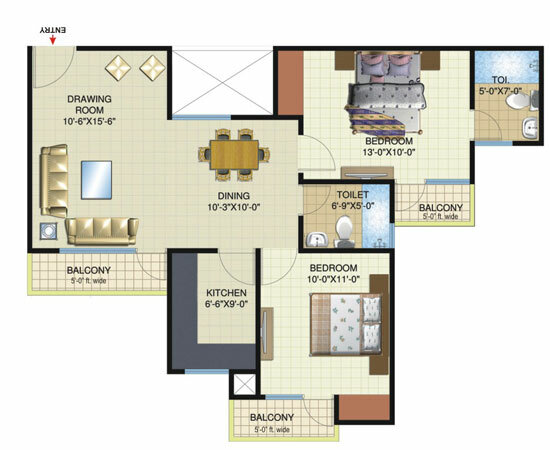 The project is ongoing and construction work is being handled by the experienced architects and engineers. 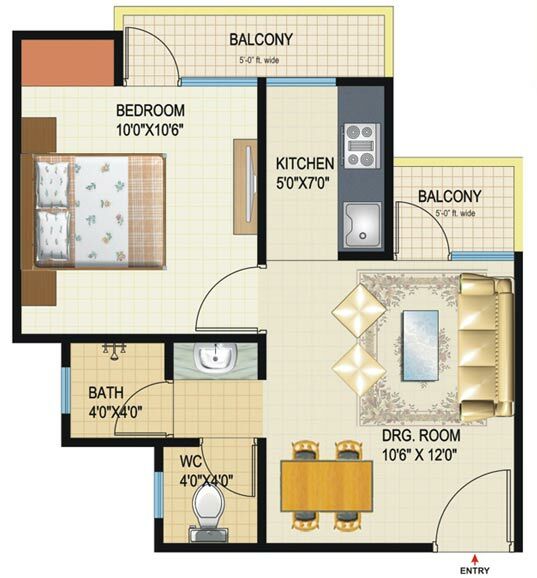 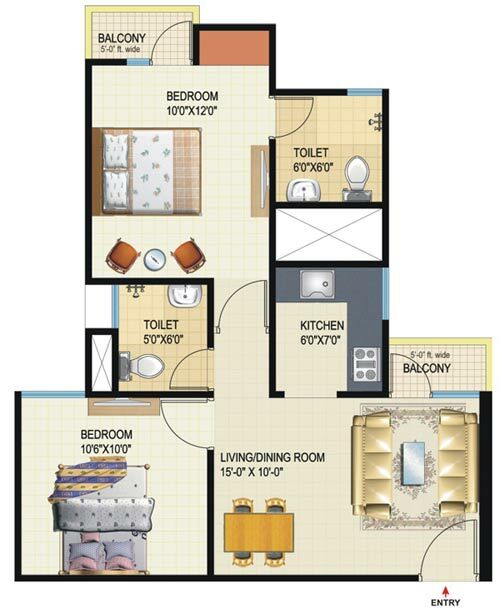 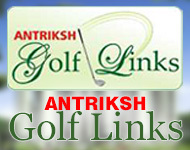 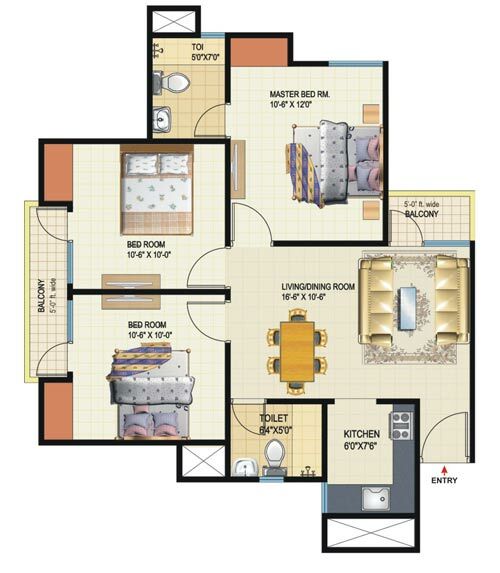 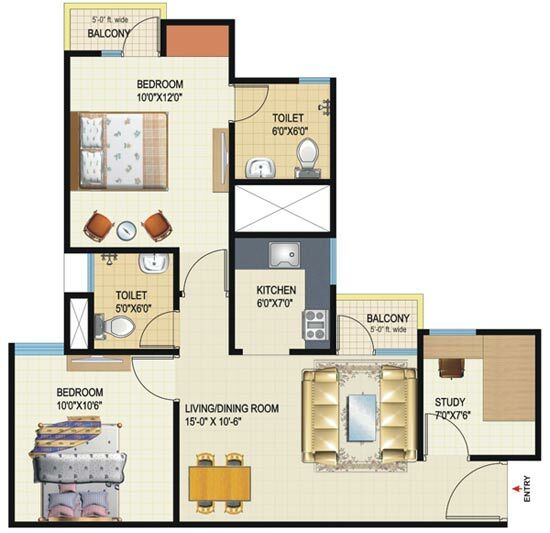 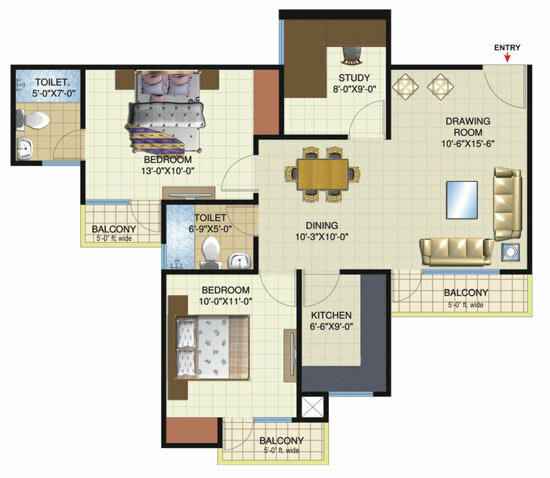 The project comprises good master plan that includes blue print of furnished apartments in 1, 2, and 3 BHK apartments. 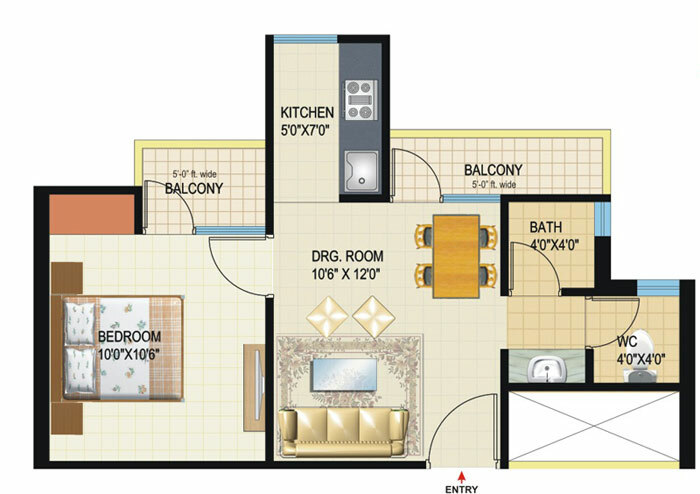 The villas would be spacious and full of all housing comforts like balcony, kitchen, toilet, hall, bedroom, etc. 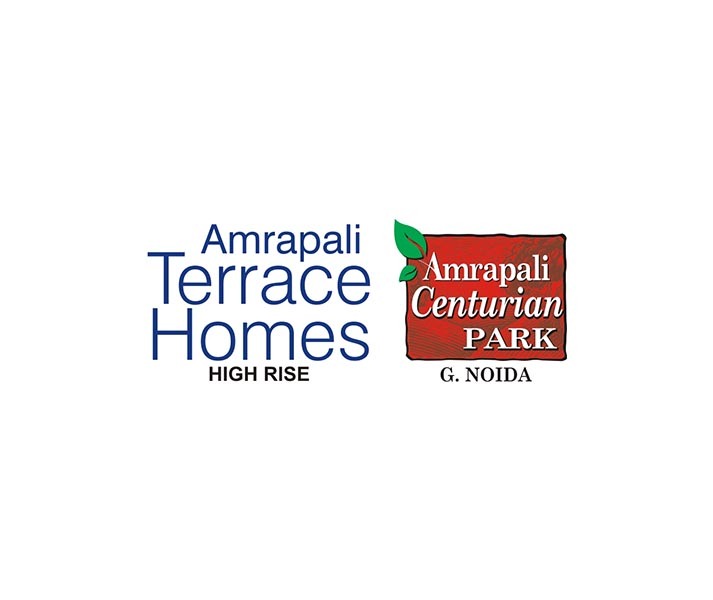 Moreover, the company offers possession in 2018. 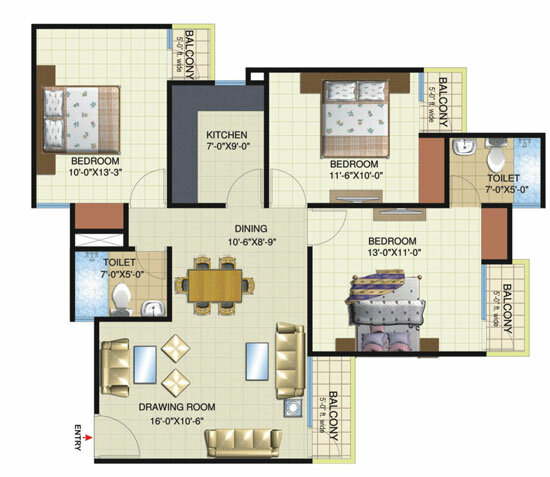 The estimated price of each villa in the project is also under the budget. 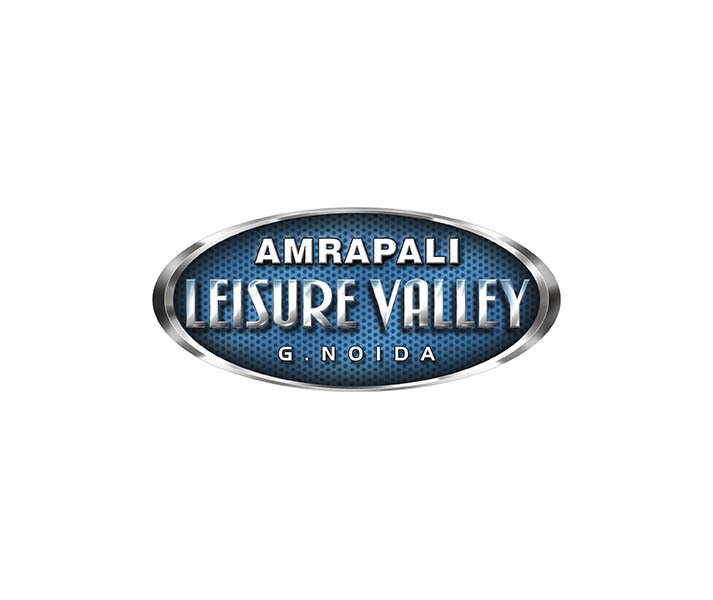 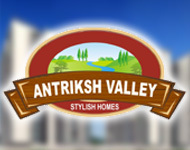 Amrapali Dream Vally High Rise is an excellent project for home buyers. 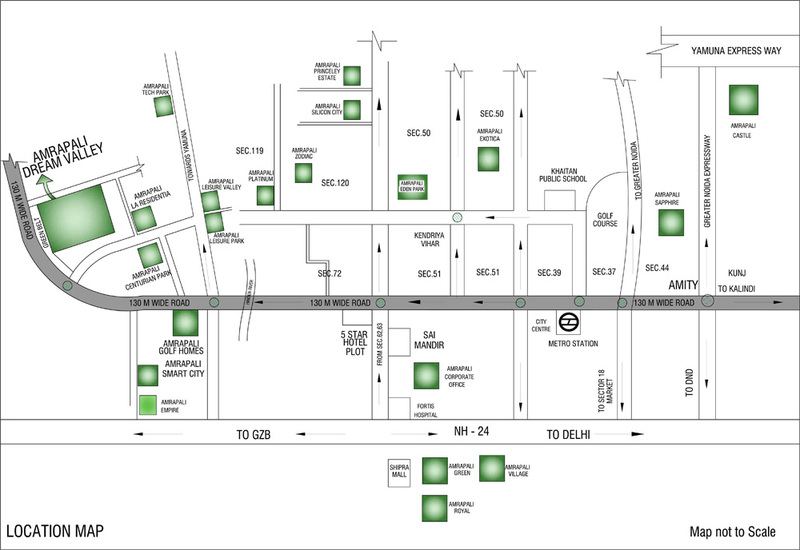 The project site is close to NH-24 and FNG Expressway and connects well with Grater Noida and Ghaziabad too. 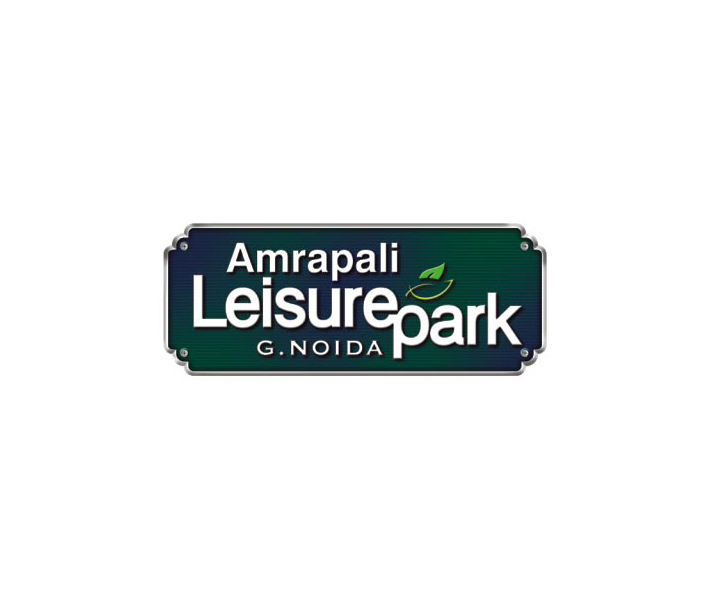 Besides, the site is blessed with stunning landscape garden and is full of greenery around the corner. Apart from that, company provides benefits of best amenities such as tennis court, gym, swimming pool, jogging track, card room, meditation centre, etc., at one place. 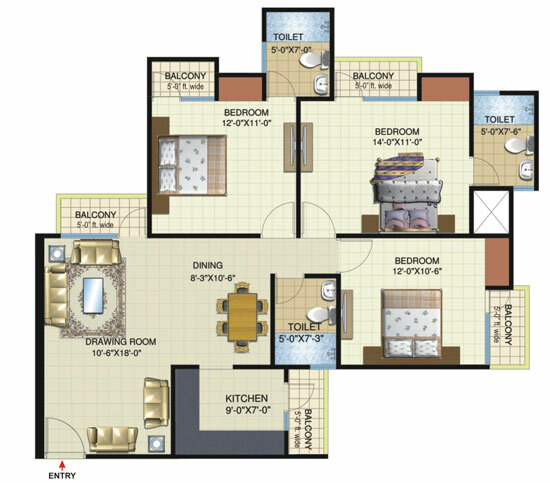 Thus, it would be a wise deal to book home in advance, as project is in under construction. 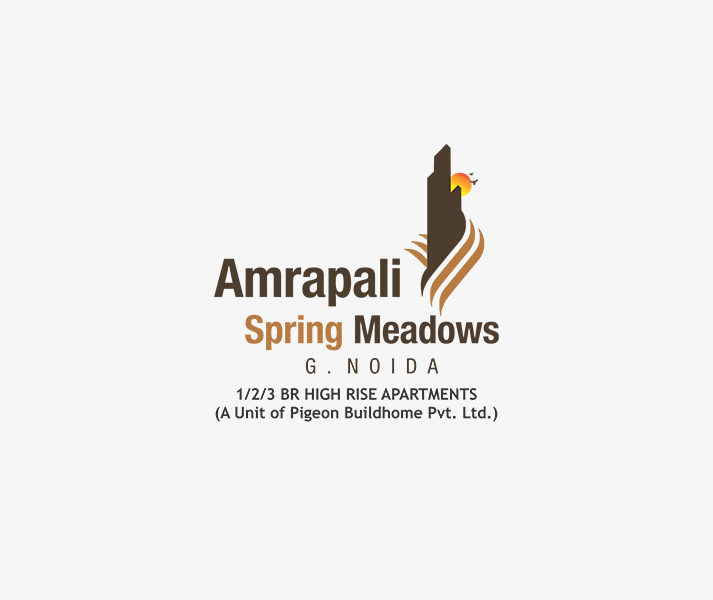 Greater Noida West 585 Sq.ft.